Selected Poems of Robert Browning. Selected poems of Robert Browning . . 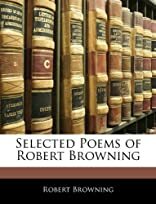 The selected Poems of Robert Browning was written by Robert Browning. 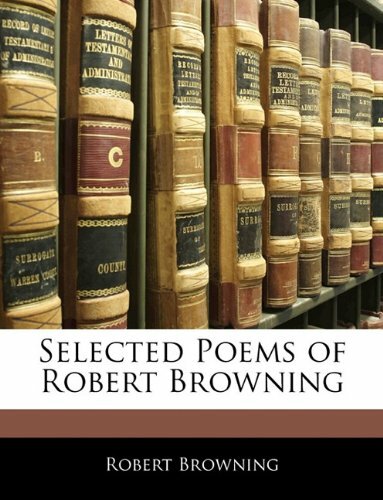 The selected Poems of Robert Browning was published by Signet.